Old Florida fishing and relaxing accommodations at this waterfront resort with private cottage rentals. 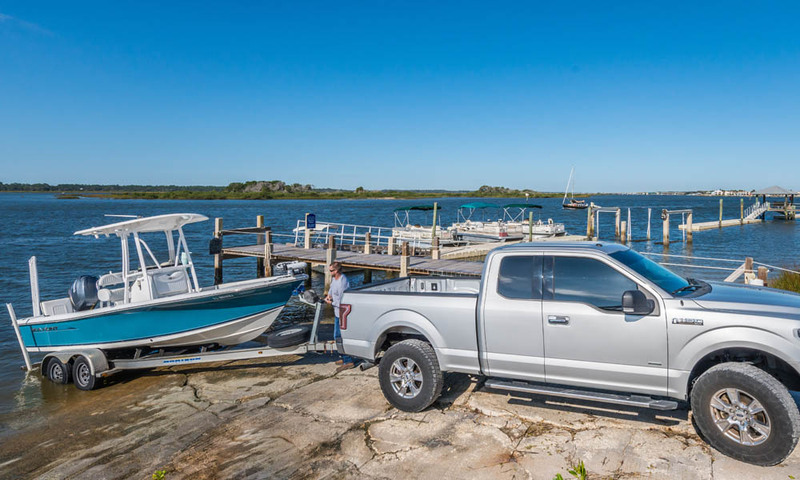 Devil's Elbow Fishing Resort is a unique waterfront destination just a few miles south of downtown St. Augustine. Blending Old Florida ambience with modern day conveniences, this waterfront resort offers cottage rentals by the day, week, or month. 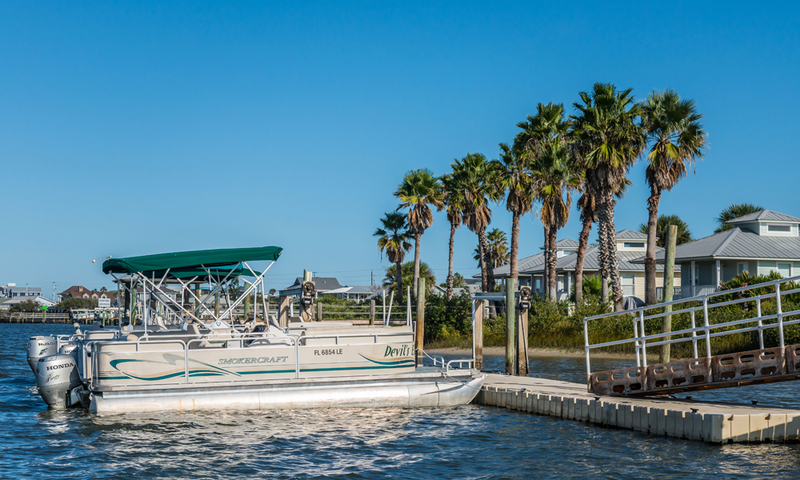 Situated along an old, crooked section of the Intracoastal Waterway, Devil's Elbow Fishing Resort is a premier destination for fishermen. Boating and fishing are the main focus at Devil's Elbow, but guests who are just looking to unwind will also feel right at home. 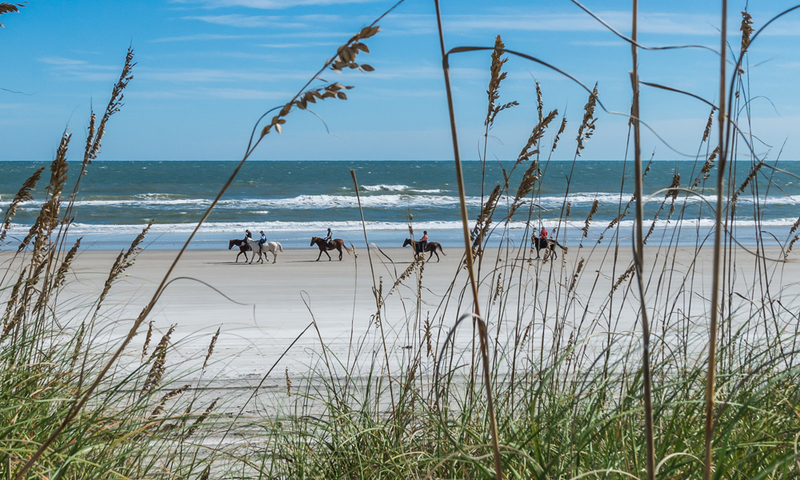 Devil's Elbow is a relaxing place to spend your Florida vacation, located directly on the waterfront and close to all St. Augustine has to offer. Guests looking to lounge can spend hours relaxing around the heated pool, open year-round. 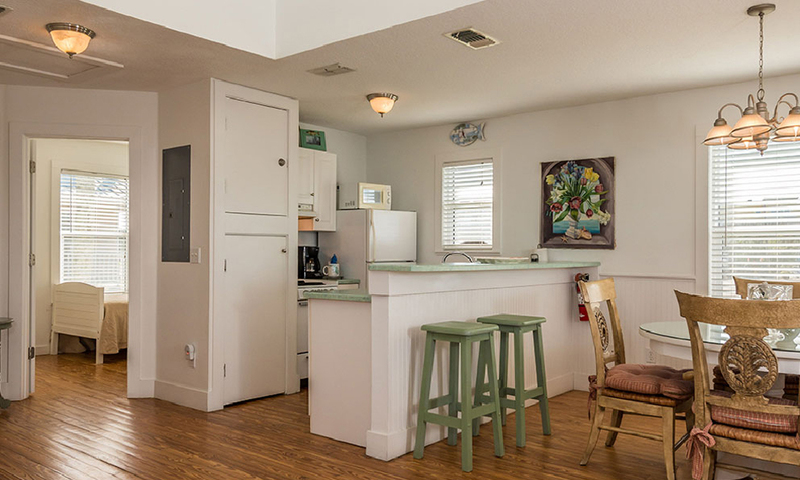 The two-bedroom waterfront cottages at Devil's Elbow are spacious, clean, and perfectly appointed for relaxing Florida vacations. Each features an "Old Florida" covered front porch, designed with relaxation in mind. The rental cottages have fully equipped kitchens with all the conveniences of home. Gas grills are located close by in case an outdoor barbeque is on the agenda. 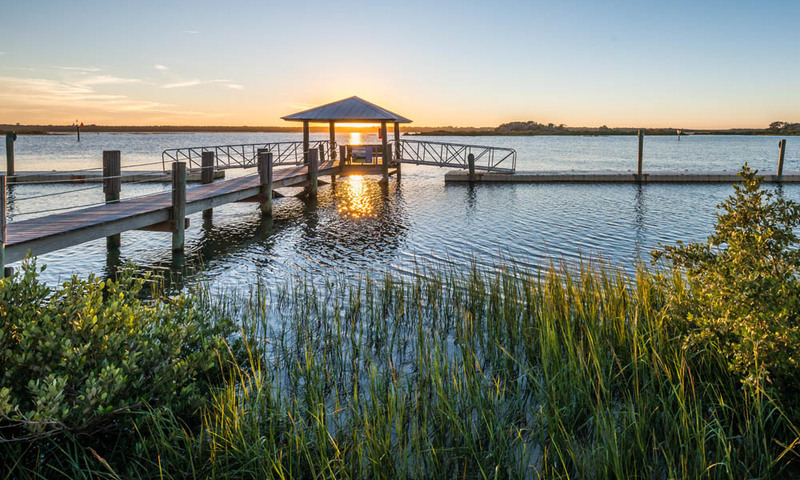 Nature lovers may even have the chance to see manatees and dolphins swim through the Intracoastal Waterway. This resort has everything the sportsman could want in a waterfront accommodation. 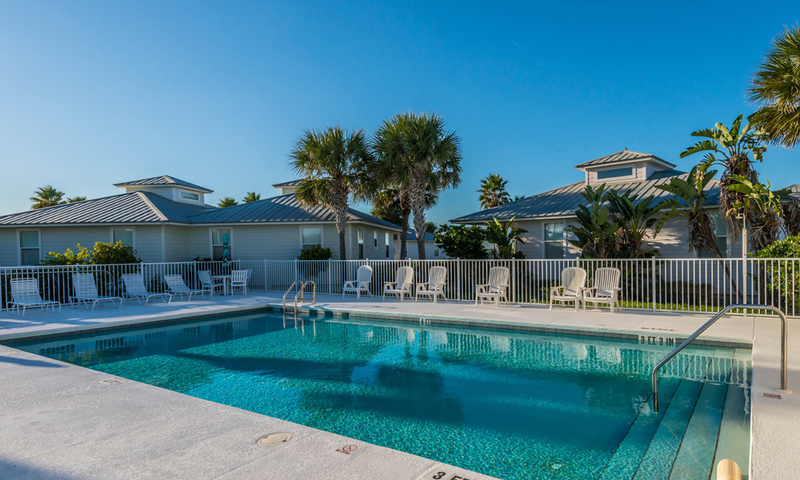 Walkover with ocean access, boat dockage, boat ramp, heated pool, boat rentals, bait and tackle shop on-site, linens provided, complimentary wireless internet, plenty of free parking, cable television, DVD players, and amazing sunsets. Be the first to Review Devil's Elbow Fishing Resort!